Our pets are precious and if they have a favourite toy, you treat it with great care because you know they would be lost without it. But your dog or cat might not always understand how careful they need to be. 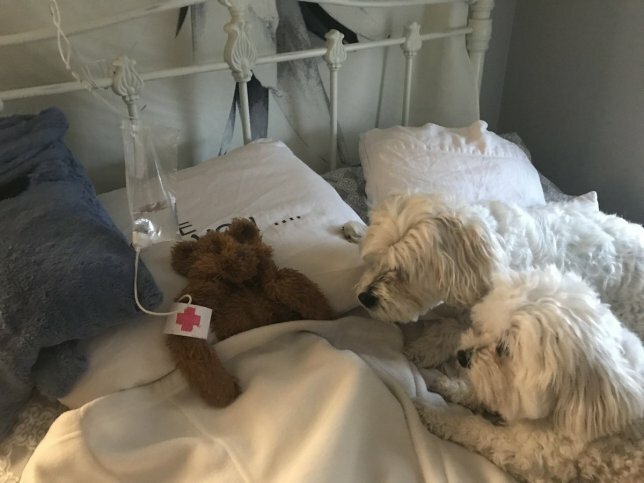 One man found that his dog Lucky had left his teddy outside during a storm and he hadn’t fared well in the bad weather.